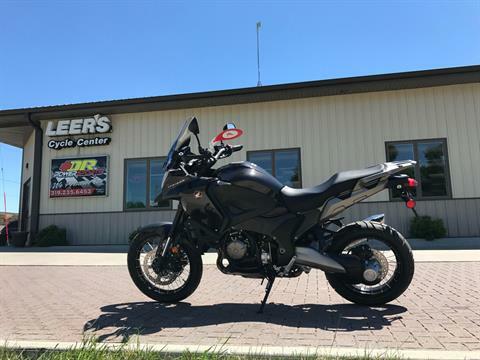 Dr Powersports, formerly Leers Cycle Center | New & used powersports sales, service & parts. 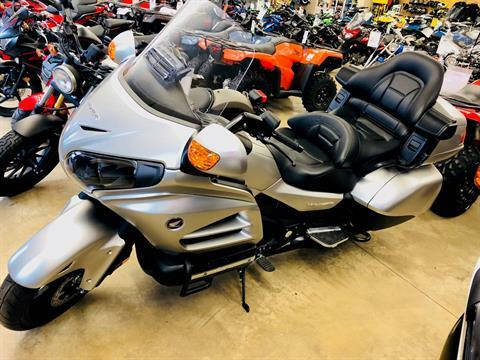 Honda, Kawasaki, Suzuki, Sea Doo, Can-Am, Honda & more in Waterloo, Iowa. 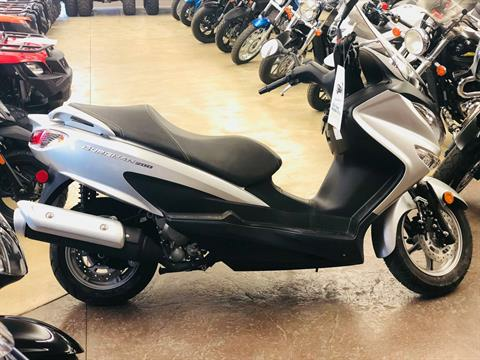 *This unit is rock bottom priced with all rebates & dealer fees included. 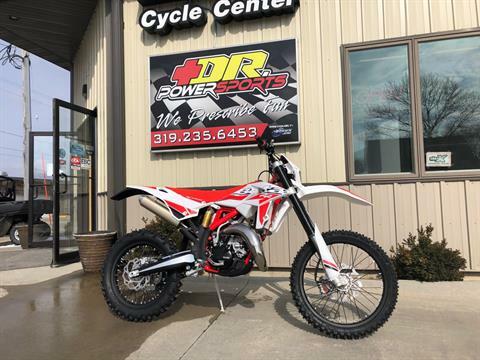 DR. PowerSports in Waterloo, IA offers a terrific selection of street bikes, dirt bikes, ATVs, Side by Sides, Scooters, Snowmobiles and PWCs. 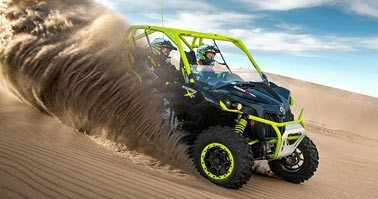 We offer Brands such as Honda, Kawasaki, Suzuki, Can-Am, Sea-Doo, Ski-Doo, Spyder, Kymco and Beta. 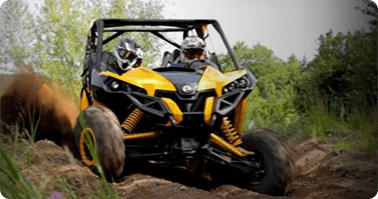 Whether you're in Waterloo, Cedar Falls, Cedar Rapids, Iowa City, New Hampton, Mason City, Iowa or anywhere across this great country of ours DR. PowerSports is the best choice to fill your Fun Prescription needs. 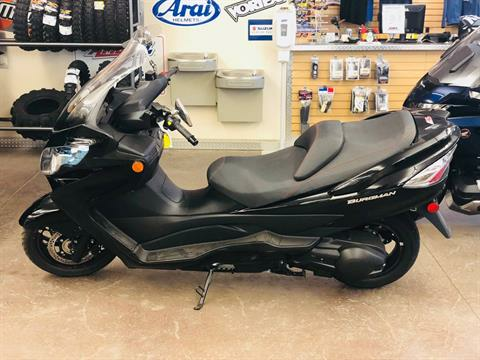 DR. PowerSports is the leading carrier of Motorcycles, ATV's, Side by Sides, Mopeds, Scooters, Snowmobiles, PWC, trailers, and boats from brands such as Honda, Kawasaki, Suzuki, Can-Am, Spyder, Sea-Doo Ski-Doo Kymco & Beta. Plus, our product search gives great assistance to ensure that you can find everything you are looking for! 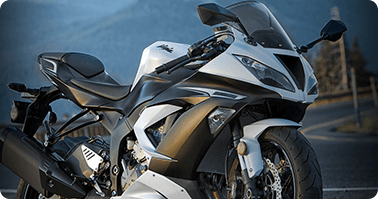 We are always adding new products to keep your ride in top condition, or to help you find your next one. 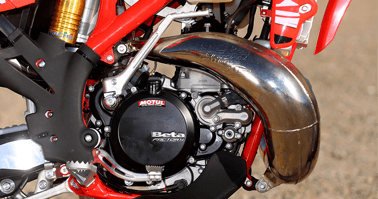 Be sure to check out our New in stock models page for all of the new and exciting models that are available to us.